The move has been a wave of many different emotions for all of us from pain to fun. The move has been even harder on our young son as it has caused him a great deal of worry, but it is also opening a number of new opportunities. He will get to make new friends, he lives closer to family, there is a drive-in theater we can enjoy and I am sure there will be a lot more discovery to come as time passes. The key to making the right decision was creating a smart plan and executing with his best interest at heart. The move actually reminded me of my clients and how they treat ERP software projects. We all know changing software is a painful process (no matter how smoothly the project goes), but the right plan makes a world of difference. Just like my son, there are many employees who feel scared and worried about the coming changes but showing the positives is key. I have dealt with many different manufactures and their approaches vary from knee jerk reactions about things all the way to overanalyzing the projects. Both extremes can be hurtful to the process as I see the companies that move too fast don’t have all the facts while the companies that take too long lose their audience. The key is the right plan that suits the needs of your team as best you can execute. For many of you, taking the time to involve your employees in the decision and find where it can help them grow into new responsibilities is an added benefit to making a change to your software system. I have seen many of you do well in making these changes and I would love to hear any advice you would share with those making the same changes. 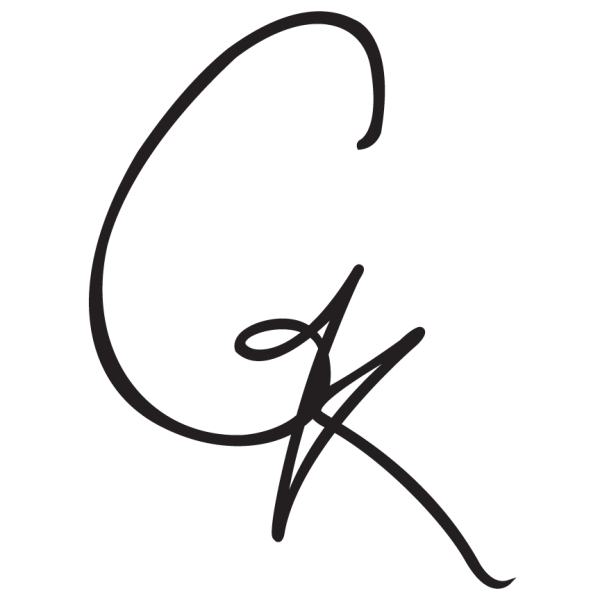 George Korn is a Senior Account Executive for IQMS. 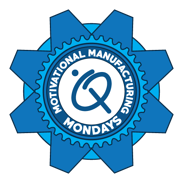 To learn more about his Motivational Manufacturing Monday blog series, please visit here.